I took a test online here about what song was written for you. I didn't really have any hopes at all about the test getting it right but it did. The song it came up with is exactly the song that I think fits me. 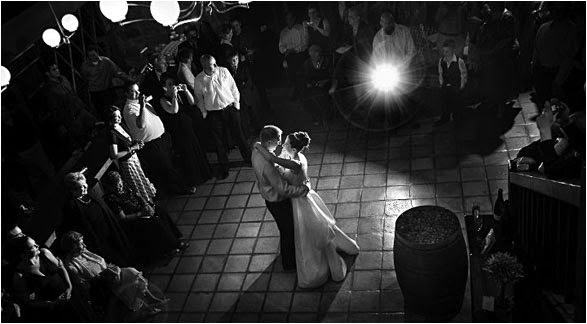 In fact, its the song that I wanted to play during my first dance if I get married. I've never had a first dance and so I think it will just be more special if this song is the one playing. You are a very elegant, charming, passionate and loving person. There’s this kind of glowing light that surrounds you, that makes people crazy about you wherever you go. Like the song says, just one look at you makes a person fall madly in love with you.